Paper mill machine ZSF series hydrapurger is mainly used for removing light and heavy impurities of waste paper pulp in the process of waste paper pulping. Energy-saving VOKES rotor can avoid breaking impurities. Impurities can be discharged according to different specific gravity. Excellent design of shell structure makes strong ability to collect impurities. Early remove impurities, reduce the pulper and following equipment burden. Open front cover makes it easier to maintain. 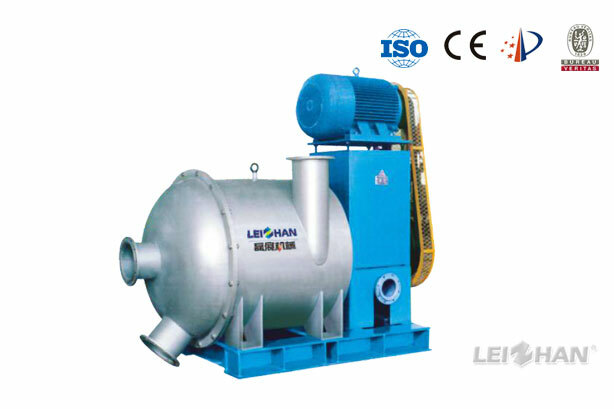 Automatic control system makes the process of impurities removal convenient and reliable.